First and foremost, each project will vary, but there are some delivery expectations that you can keep in mind when trying to piece together a timeline for your project. From the minute you decide on which frames, doors or hardware you want for your project, your project manager (PM) gets right to work. The first step is finishing the shop drawings and then starting the ordering process. From the shop drawings, we’ll be able to know the measurements and quantities of the products we need so we can start the ordering process. Your sales rep and PM will sit down and put together the order for the project. While we keep some products in stock, there will be times that we need to order from our distributors. We source our frames, doors, and hardware from a few distributors and manufacturers, so we’ll do some price checking to make sure you’re getting the best product for your budget. Another factor that can inhibit the ordering process is the measurements and dimensions of the products that you need. Again, these doors are coming from our manufacturers so we’re playing the waiting game right along with you! 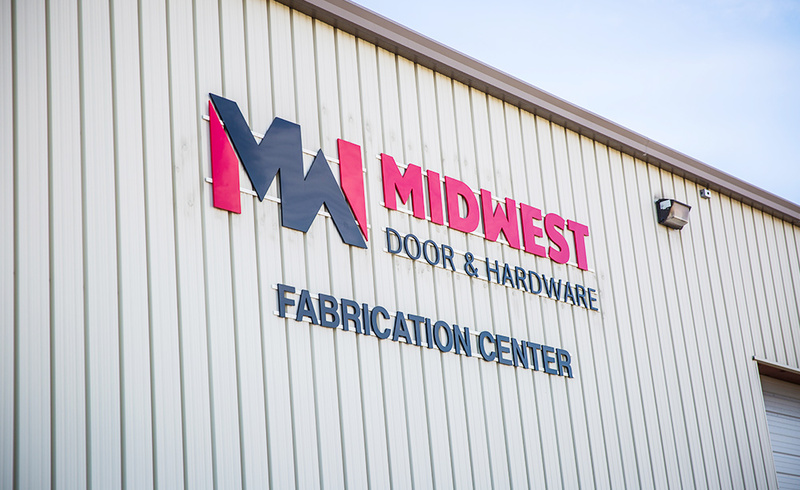 One of the advantages of working with Midwest Door & Hardware is that we have our own fabrication center and are able to cut down on costs for our clients. We’ll also be able to save you precious time when setting delivery expectations for your projects. Each project will vary on the time and material requirements for fabrication and assembly. However, instead of having work done at a factory, we’ll be able to do it for you in our fabrication center. At Midwest Door & Hardware, we receive weekly shipments of certain materials which allow us to keep projects moving in a timely manner. Of course, we’ll receive an order with non-stock items from time to time. For projects that require non-stock items, this can add additional lead time to your timeline. We pride ourselves in staying ahead of the curve and bringing customers exactly what they want, even if that means special ordering frames. We’re able to customize your frames to your specific needs but this can also add lead time. If you’re special ordering frames for your project, it’s best to budget an additional four to six weeks for your order. The biggest factor in our fabrication and assembly process is that it takes man hours to complete these tasks. While we’d love to have hundreds of people on our manufacturing team, that’s not quite the case. So just remember to factor in man hours and resources to complete the fabrication and assembly. 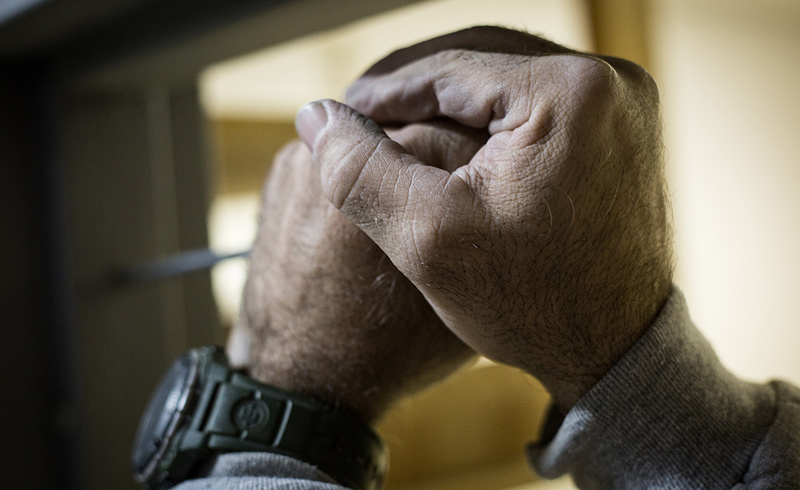 The last piece of the puzzle is getting your frames, doors, and hardware to you. This process involves getting your components prepped for the road. These components are big, so it’s not quite as simple as dropping them off at the post office. Truck trailers and drivers are in high demand so we work to find the best solution for each project. Other factors to remember are location, quantities, and even holidays. 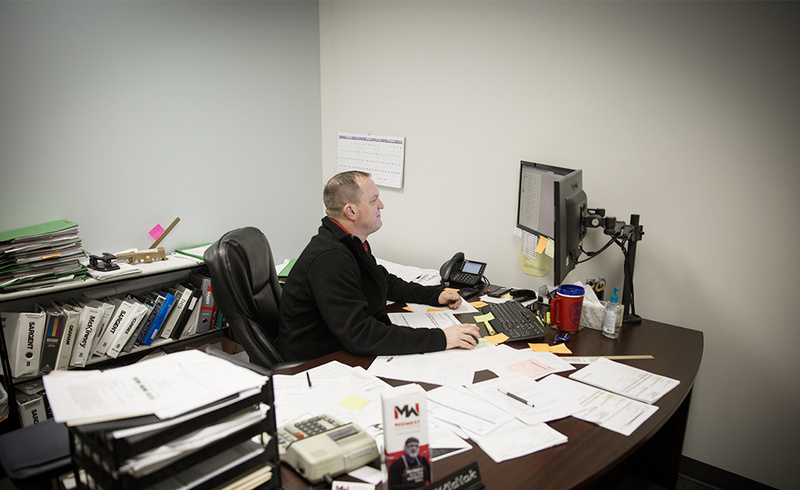 As soon as your order leaves our fabrication center we’ll let you know so you track exactly where they’re at. From the moment an order is finalized, there is a lot of work that goes on behind the scenes. Each order includes accurate measurements, quantities, delivery from distributors, assembly or fabrication, and shipping. Knowing all of these components are helpful in understanding where your frames are! Stop into our showroom or give our sales team a call at (402) 464-6348 to discuss your next project!